Use our order form or contact us by telephone or email. 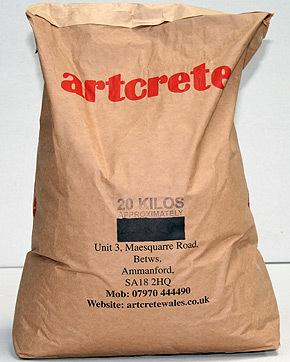 Artcrete Decorend decorative concrete is supplied in ready to use 20kg bags. We supply stamps, colours and all the related items you need to complete your decorative concrete project. 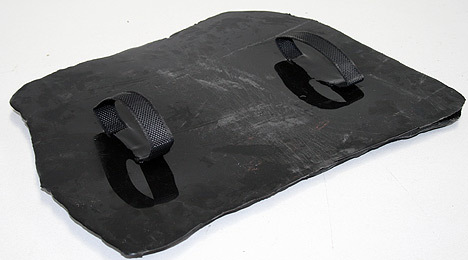 Please contact us today with your requirement or specification and we will give you a specific quotation. In the Artcrete Decorend Training DVD we show you exactly how to use Artcrete Decorend to create all kinds of walls and floors. 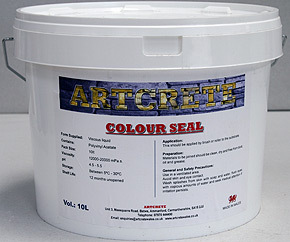 Here is our full product range listing of Artcrete Decorend products. We stock a full range of 11 realistic stone concentrated colours available in one litre bottles. Mix and match the colours according to your colour scheme. Order now or contact us for information. 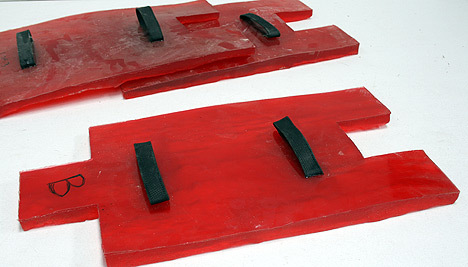 This is required for mixing and sealing colours, preserving longevity. Available in 10 litre tubs. 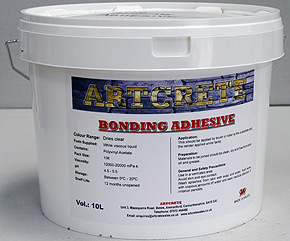 Super strong bonding adhesive available in 10 litre tubs. Order now or contact us for information. 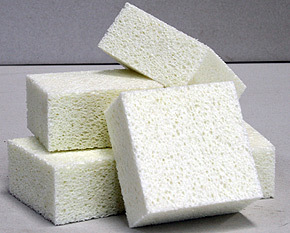 100mm x 100mm sponges for colouring. 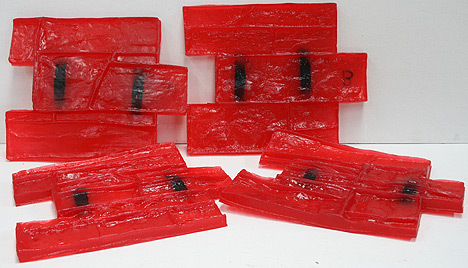 Available in any quantity required. Order now or contact us for information. Stainless steel custom designed cutting tools. Order now or contact us for information. Wall mix available in 20kg bags. Floor mix available in 22kg bags. All stamps have handles on the back for ease of use. 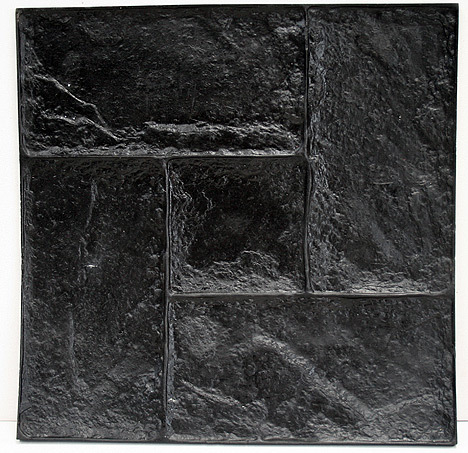 UK manufacturers of decorative concrete products, concrete render, concrete wall and floor overlays.